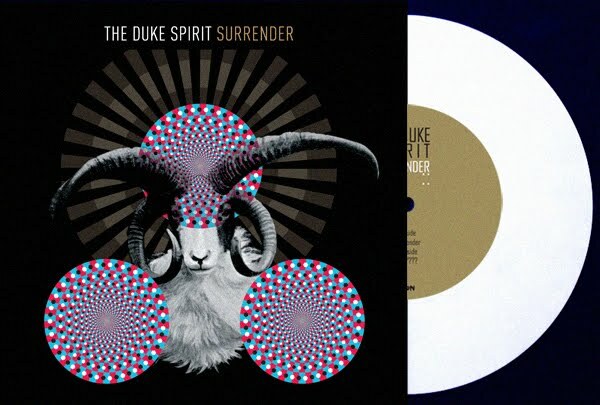 Quirky NY Chick: The Duke Spirit Release Video For "Surrender"
The Duke Spirit have released a new video for their song "Surrender." Do I really need to say more? Check out the video below.